Refrigerated containers are extremely reliable, but eventually parts do wear out. This is where we come in – Kiwi Box stock and sell a large inventory of used and reconditioned spare parts. Second hand parts are available for sale for Mitsubishi, Carrier, Thermoking and Daiken containers. To replenish our stock of insulated storage containers, we source non-operating second hand containers from international shipping companies. 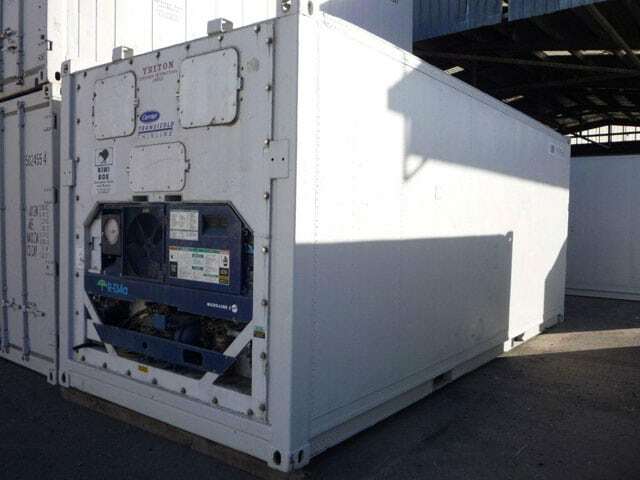 We remove any good working parts and either use them in our refrigerated container leasing fleet or sell parts to people who need good quality working parts for their own refrigerated containers at a fraction of the new price. If you’re looking for a replacement part for your refrigerated container, please contact us – we might have the right part for you!